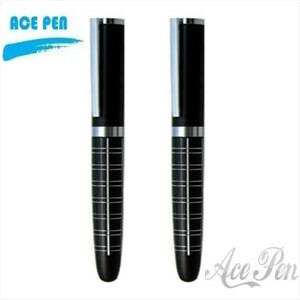 Ace Pen has the Rollerball Pens you need for home office or business, gift or promotion.We are professional roller ball pen manufacturer and wholesaler. Pen barrel color Different colors of barrels are available.Metal Ballpoint twist action pen with shiny chrome cap and gold trim. High quality and noble design.